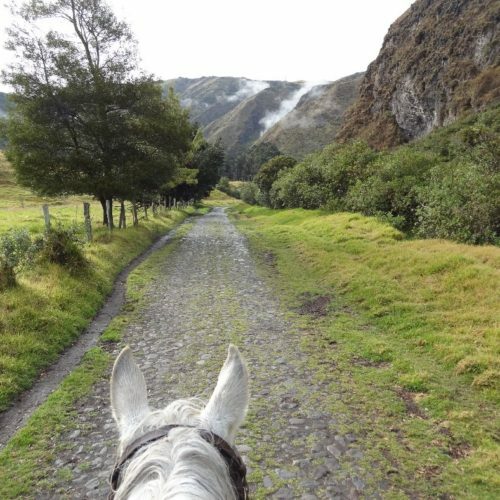 About 68 miles and a two hour drive north of Quito is the wonderful Hacienda Zuleta. The hacienda, which dates from the Sixteenth Century, is nestled in the Andes Mountains at an altitude of 2,800 metres. After the long flights out to Montana the last thing I felt like doing was driving anywhere. However as soon as we drove outside of the Helena city limits it was totally worth it; it was just like stepping into another time. The beautiful countryside seemed to roll on forever with dramatic mountains creating the backdrop to our journey. 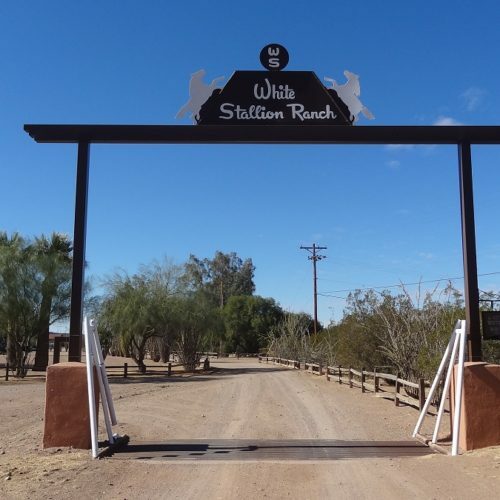 My first full day in Arizona began as I was driven out of the Tucson city limits and towards Panther Peak and below it, White Stallion Ranch. The scenery was like nothing I have ever seen first hand and the cacti were absolutely massive. As our little plane nears Motswiri camp I peek through the window and watch immense grey shapes cluster around waterholes joyfully spurting water from their trunks. A few moments later I see huge herds of buffalo seething across the plains as though one solid mass of muscle. 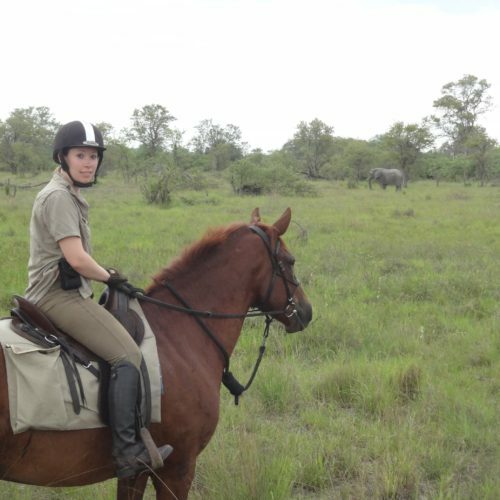 In December I packed my bags ready for a longed-for trip to Botswana’s Okavango Delta. 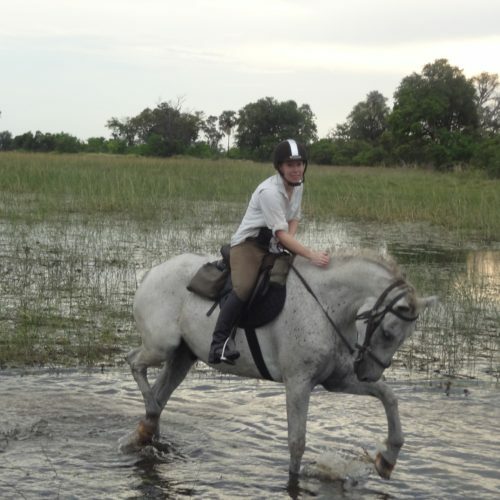 Having worked in the travel industry for over 8 years, I’d learnt plenty about our camps there and always enjoyed hearing about our guests’ experiences on their return. Tombstone Monument was the second ranch on my visit to Arizona. 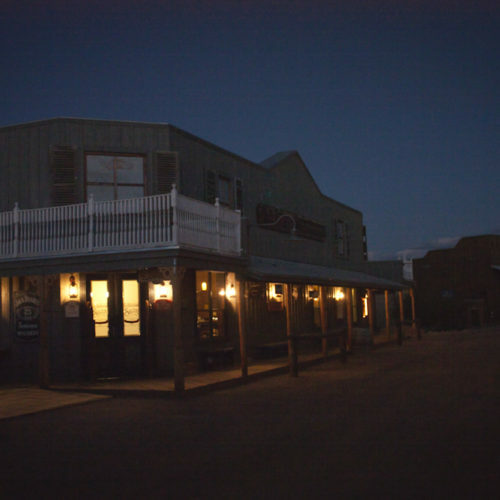 Completely different to the others, Tombstone is build like an old western town which I thought looked amazing. 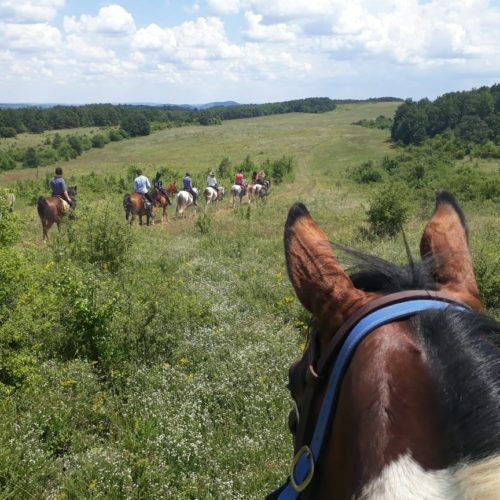 The ranch has eighteen rooms for guests but would usually on have a maximum riding group of nine. 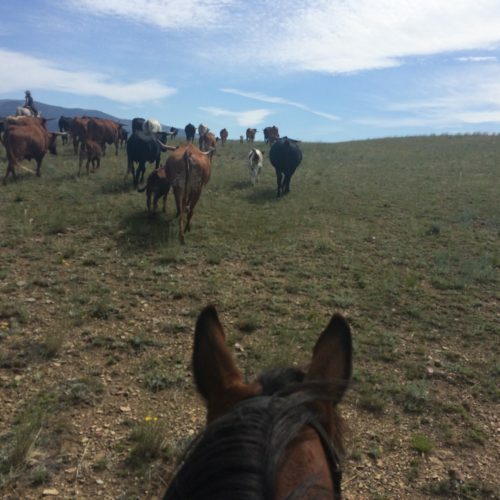 The wranglers are a lot of fun and offer various rides out across the desert as well as lessons and team penning. 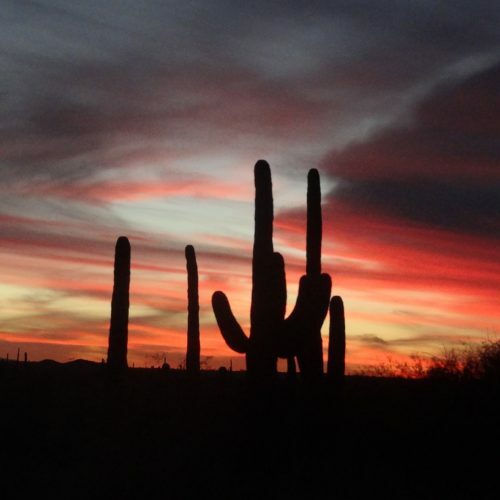 I arrived at Tanque Verde late in the evening and so after checking in I headed straight to my room to bed. I woke to a beautiful Arizona sunrise which set me up perfectly for the next three days. 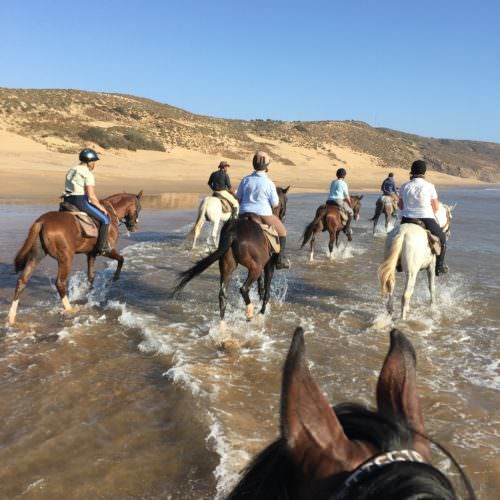 We have lots of different itineraries in Morocco, from mountain rides to desert treks, but I have a particular passion for riding on the beach and splashing in the sea on horseback – so the Essaouira Coastal Trail was my dream come true!